Just off of Hwy 153 in northwestern Chattanooga, right down the road from the Northgate Shopping Mall, lies the King of Chattanooga Hixson Self-Storage. 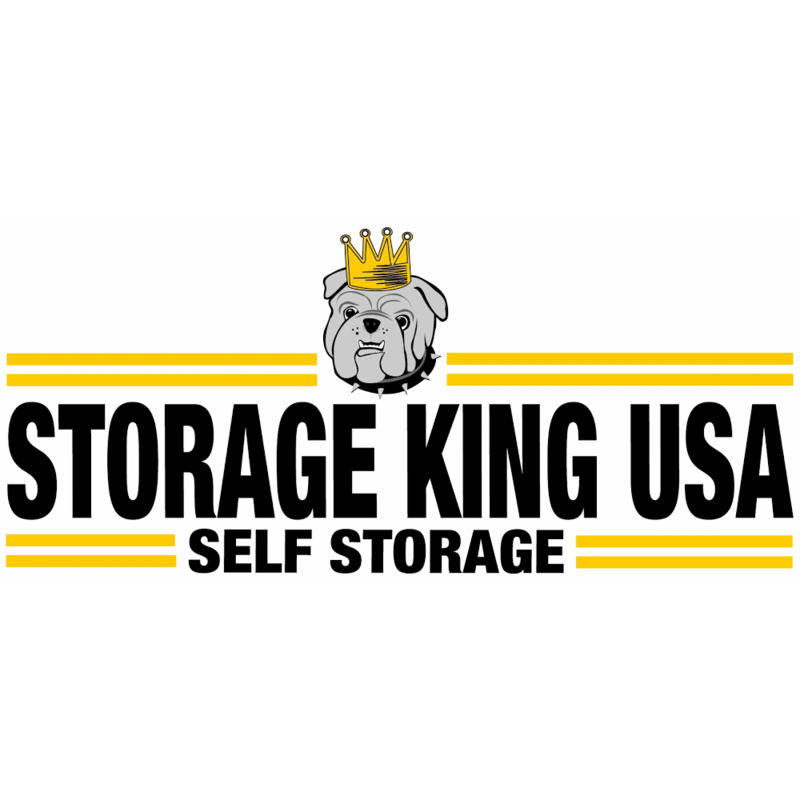 Storage King USA Chattanooga provides personal and business storage in Hixson, TN including daily gate access hours, recorded video surveillance, climate-controlled storage units, moving and packing supplies and onsite convenient Penske moving truck rentals. We proudly serve all residents and businesses of Chattanooga, Soddy Daisy, Red Bank, Ooltewah and Signal Mountain with quality and affordable mini storage space options.